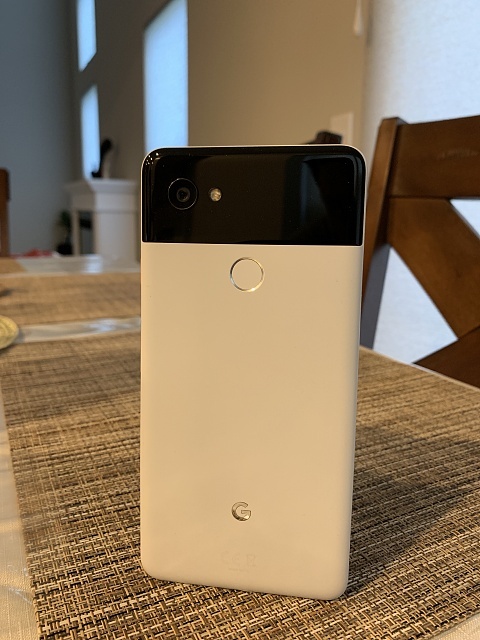 Item Description: For sale is an unlocked Google Pixel 2 XL 64GB. Its in Panda color. Condition: Good. There's some very minor micro scratches on screen which isn't noticeable unless seen from an angle. The back is pristine. 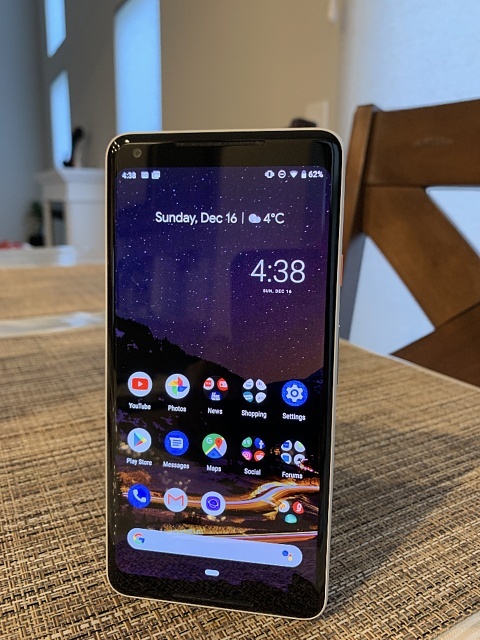 Includes: Phone + original box and everything else that came with it + 3 cases + 2 USB-C to 3.5mm adapters + Google Original VR headset + controller. This is still available for sale along with my Nokia 6.1. I'll consider trades for iPhones. do you ship to Aruba? fort lauderdale? Google comes up when I press the Internet button. Please Help.